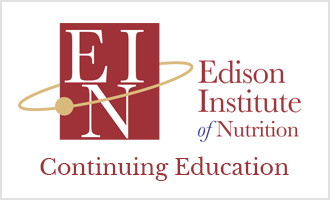 At Edison Institute of Nutrition we strive to bring you the best and most complete education possible. 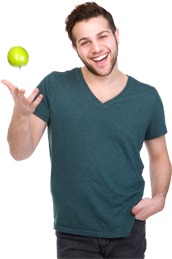 We share that passion for excellence with our affiliate partners. 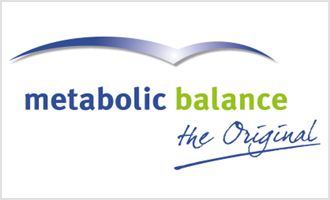 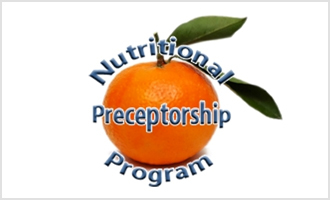 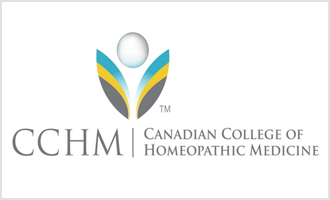 We are proud to recommend additional training options through the Canadian College of Homeopathic Medicine, metabolic balance®, Germany, and the Nutritional Preceptorship Program.